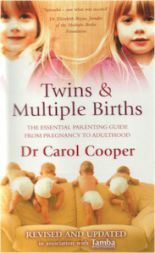 Dr Carol Cooper practises medicine in London and teaches at Imperial College Medical School. 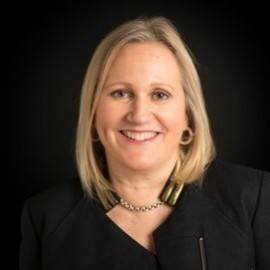 She is The Sun newspaper’s doctor, a regular broadcaster on TV and radio, and president of the Guild of Health Writers. 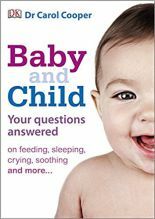 Most of her books are on child health and parenting such as Mother & Baby (DK), Twins & Multiple Births (Vermilion), The Baby & Child Q & A book (DK) and Baby Milestones (Hamlyn). 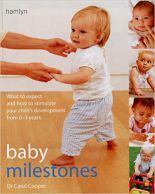 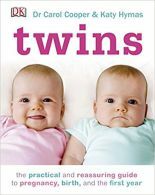 Co-authored titles include Your Child Year by Year (DK), Twins (DK), The Day-by-Day Baby Book (DK) and the award-winning medical text General Practice at a Glance (Wiley-Blackwell). 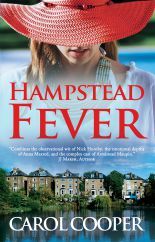 She also writes well-received contemporary novels. 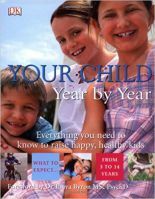 Three sons do their best to fill in the educational gaps that Cambridge University left behind.